Discount Locksmith is a licensed, bonded and insured Chicago locksmith providing affordable, fast and professional locksmith services to you with great pricing and timely service. 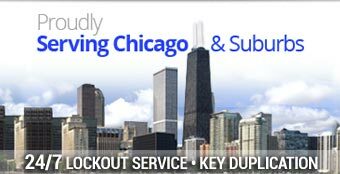 Our Chicago Locksmiths are fully equipped with all the necessary tools and knowledge to assist you and our 24 service vehicles are on call 24 hours a day for your convenience. Our Locksmith services can satisfy any auto, residential or commercial needs. All of Discount Locksmith’s technicians are fully trained and are able to complete any task from replacing lost car keys to installing high security locks and much more. Contact Discount Locksmith today!